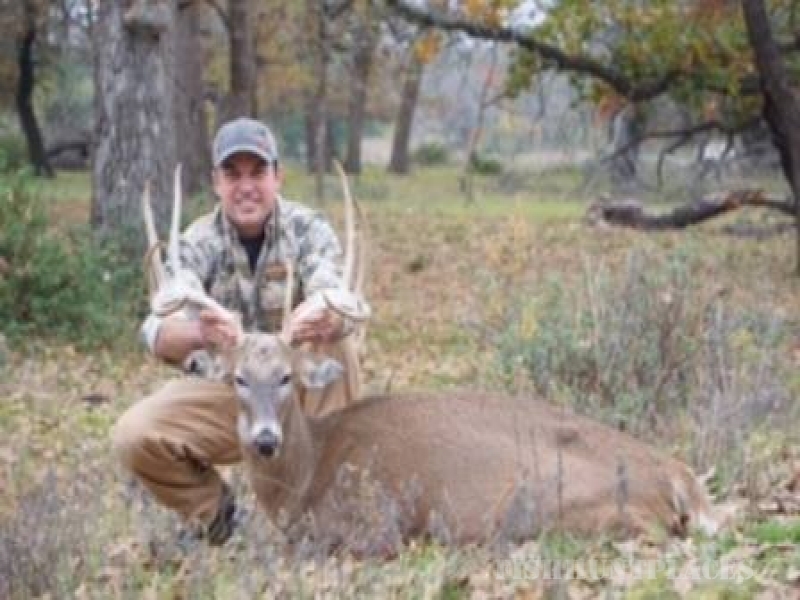 Best Texas Deer Hunting in the State. 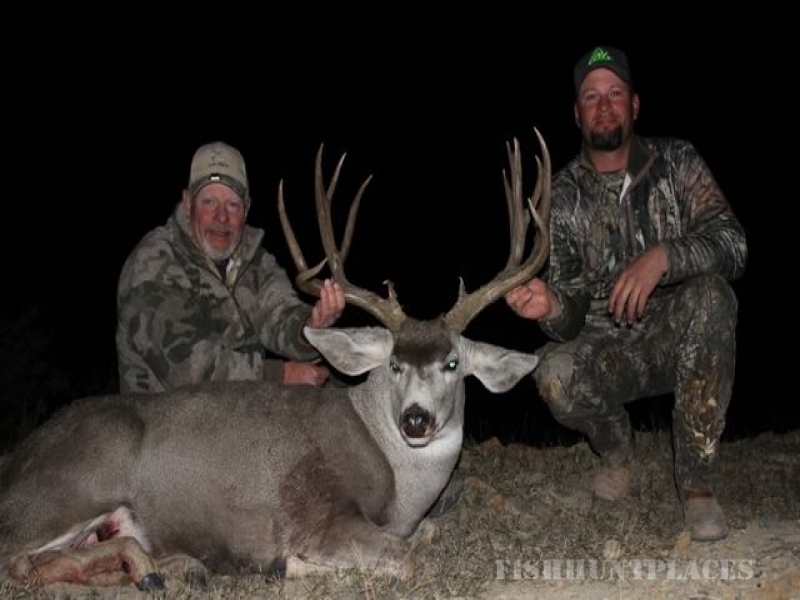 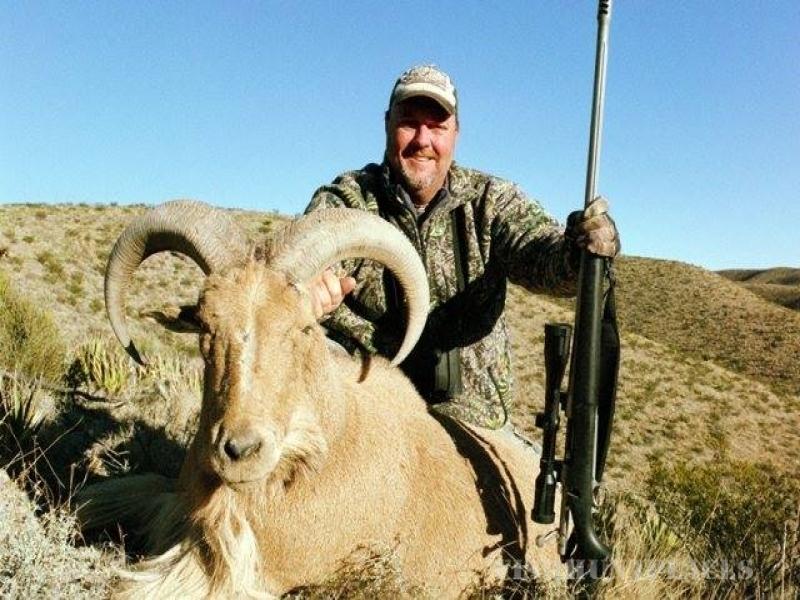 If you are looking for a Desert Mule Deer Hunt or a Texas Whitetail Deer Hunt we can fix you up. 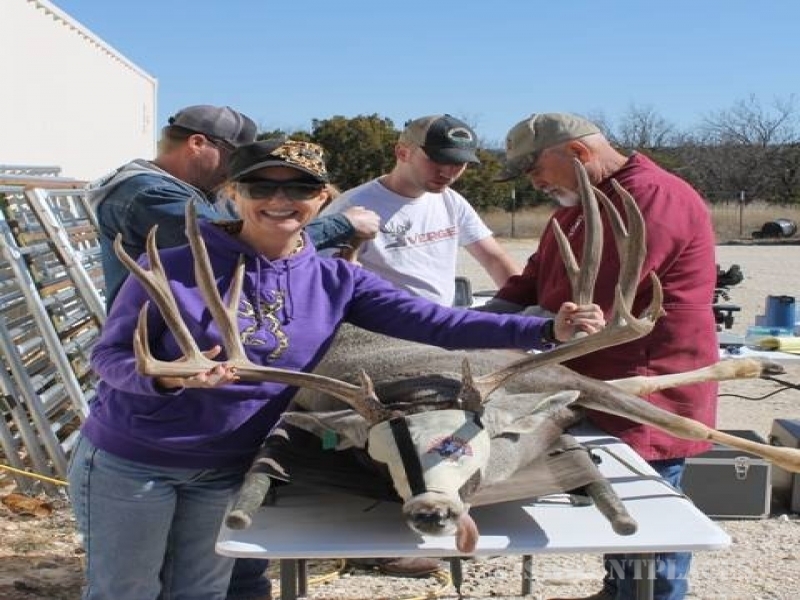 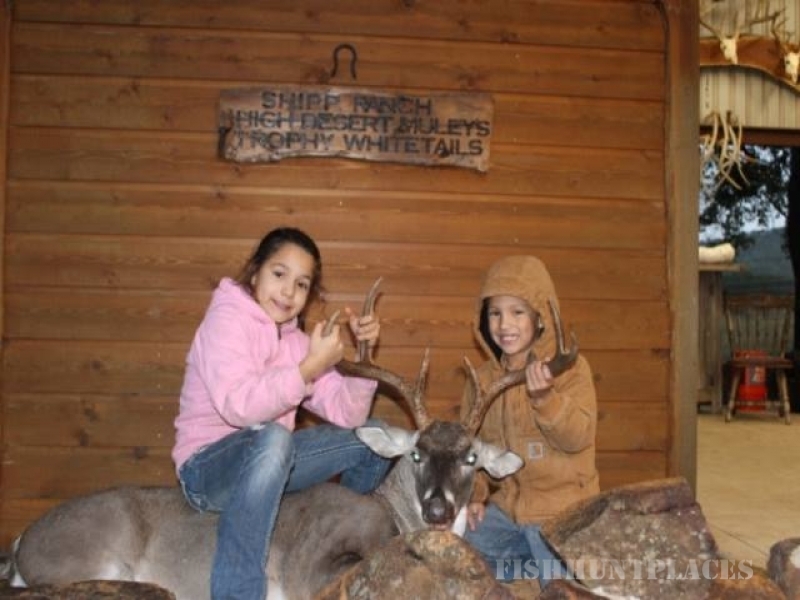 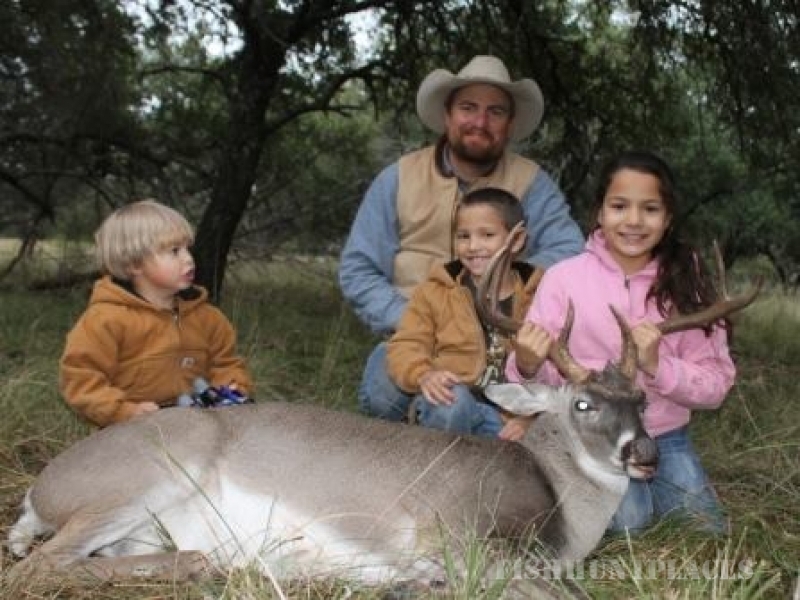 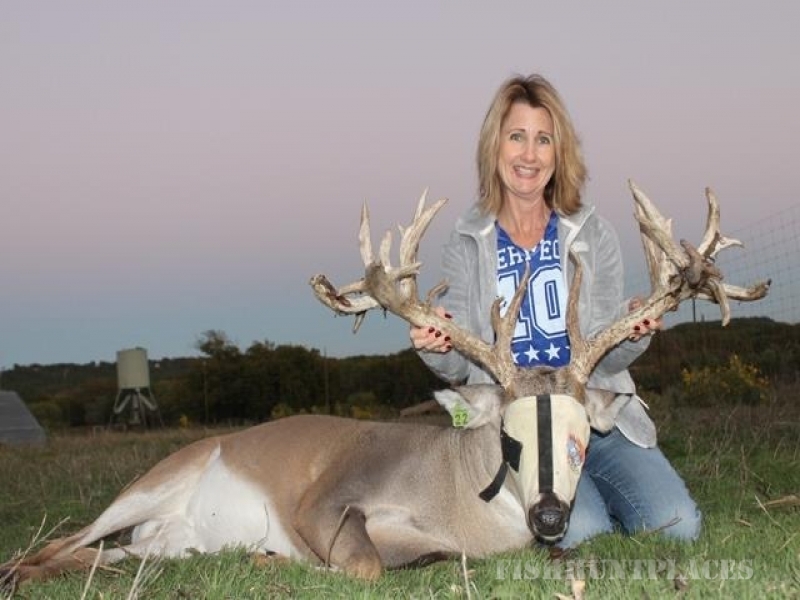 If you want to start a Texas Deer Breeding Ranch we offer Whitetail Deer and alsoMule Deer Breeding Stock.